3870/20 M 3870 P MEMORIA. 3872 IMB1 MEM.UGUALE 3870 FAB1. 39,950 QUARZO 39,950 MHZ 60OHM. 3910 B INTEGRATO DISC.BA 3918. 4,194 QUARZO 4,194 MHZ UC 49. 4.00 MHZ CERAMIC FILTER 2 PIN. 4.00 MHZ CERAMIC FILTER 3 PIN. 4.30 MHZ CERAMIC FILTER 2 PIN. 4.50 MHZ CERAMIC FILTER 2 PIN. 4.50 MHZ CERAMIC FILTER 3 PIN. 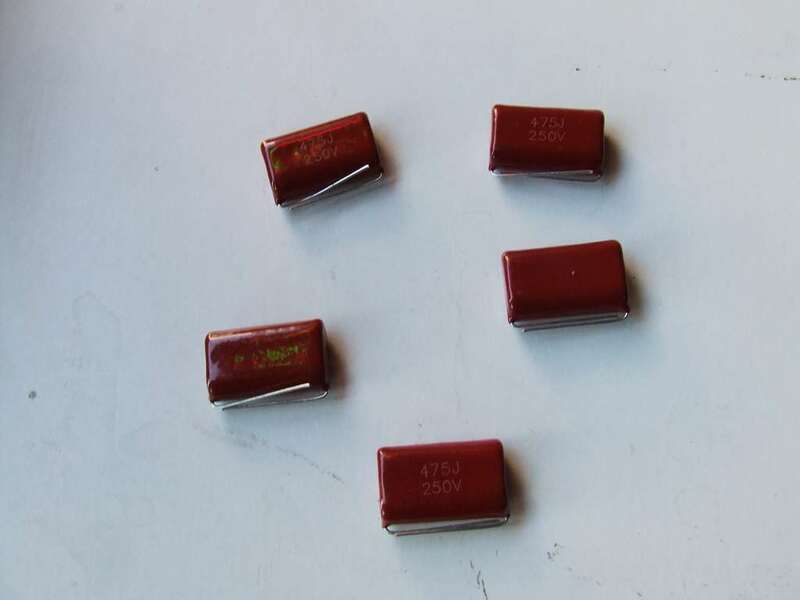 40 TRANSISTOR 600V 6,2A 125W. 40,665 QUARZO 40,665 MHZ UC49 30PPM 40OHM. 400 M 3 PIN FILTRI CERAMICI.